From the makers of the original Sensu Artist Brush comes Sensu Solo, a new series of brushes to express your creativity digitally. Our advanced hair technology and construction creates a spring and responsiveness that feels like real painting. The traditional shape of Solo's handle is milled of solid aircraft-grade aluminum, lending just the right weight and balance. Sensu Solo and the Sensu artist brush and stylus work alongside your favorite apps like ArtRage, Sketchbook Pro, Paper by Studio 53, Procreate, Auryn Ink, SketchTime, Zen Brush, and Finger Painter to deliver an authentic painting experience. Works great with iPad, iPhone, iPod Touch, Kindle Fire, Surface, Nexus, Galaxy Tab, Nook, BlackBerry Playbook, Samsung Tablet, and the Dell Latitude 10, and more. 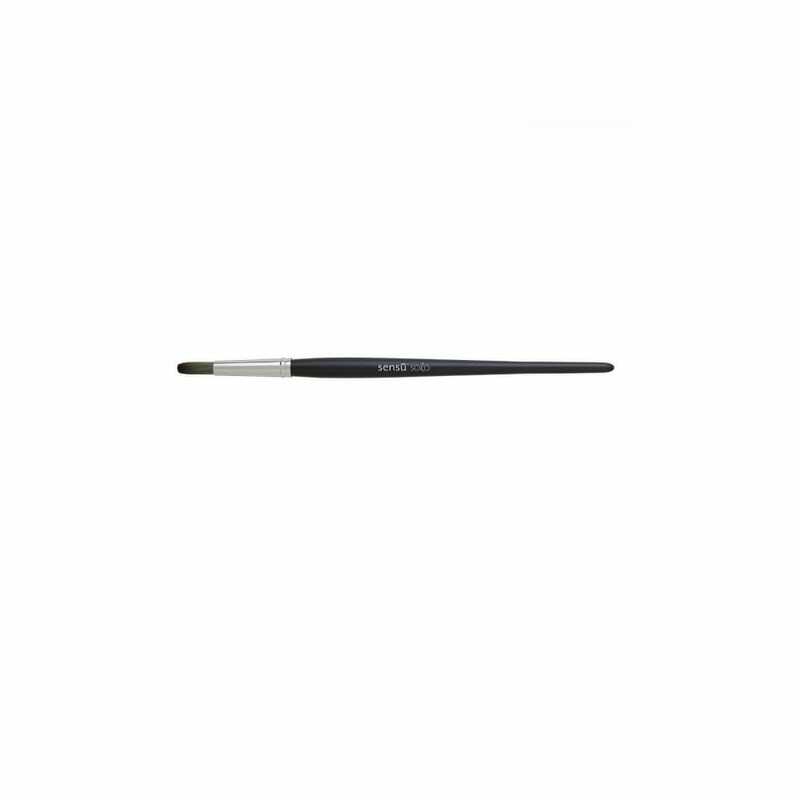 A bit about the brand: Sensu artist brushes are the ultimate tools for digital artists. They deliver an authentic painting experience on your tablet or smartphone. Over the years, they’ve developed a lot of artist brushes and have learned lots from some of the best brush makers in the world—careful craftsmen who understand the subtle properties of hair taper, flexibility, and strength. They’ve applied this knowledge to the creation of these unique tools. This patent pending design uses advanced hair technology that creates a spring and responsiveness that feels like real painting.